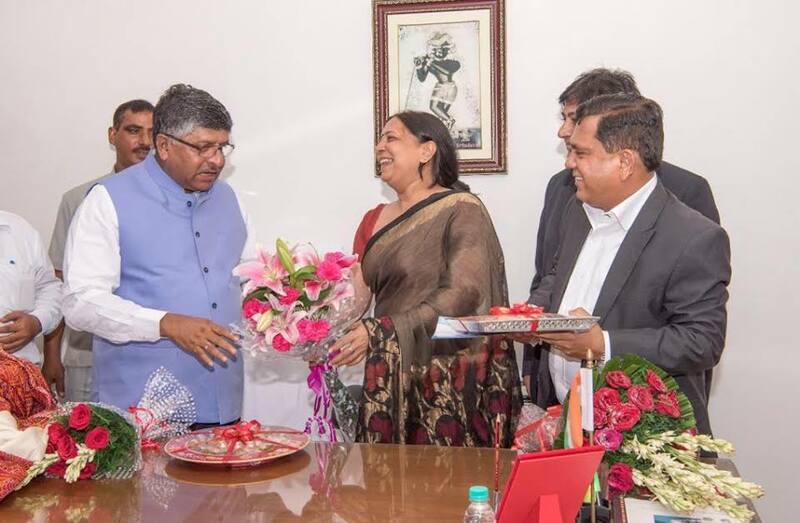 CIO Digital Foundation (CIDIF) wishes a very happy birthday to Mr. Ravi Shankar Prasad. We wish you good health & good fortune and look forward to build a Powerful Judiciary under your able leadership. Thank you sir for your valuable time.